Coronary Heart Disease (CHD) Research Department was established in 2001. Its clinical base is Cardio Clinic with Rehabilitation Unit. Relapse prevention after endovascular and surgical myocardial revascularization. Coronary Heart Disease Research Department selects patients with coronary artery disease for high-tech treatment in accordance with current recommendations on myocardial revascularization. 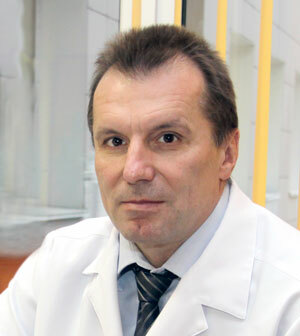 As a part of the State Task for research works in 2012–2014, the Coronary Heart Disease Research Department is the basic unit for the development of the Register of CHD patients undergoing surgery coronary artery bypass grafting in 3 regions of the Russian Federation (St. Petersburg, Orenburg region, Samara region). The Department staff developed registration card, created and implemented PC database “Register of patients with stable coronary artery disease who underwent coronary artery bypass surgery” which is performed on the basis of continuous observational prospective clinical study of patients with stable coronary artery disease, the residents of 3 regions of the Russian Federation aimed to myocardial revascularization. The Coronary Heart Disease Research Department is also taking part in the International European pilot research register “Chronic Ischemic Cardiovascular Disease Pilot Registry conducted by the European Society of Cardiology. Within the framework of scientific and educational activities the Department regularly participates in scientific conferences of urban, regional federal and international levels. In 2014, we organized a thematic cycle of postgraduate training for medical specialists “Modern methods of diagnosis and treatment of coronary heart disease” (72 hours). The Department staff is involved in the preparation of students, medical residents, and graduate students. 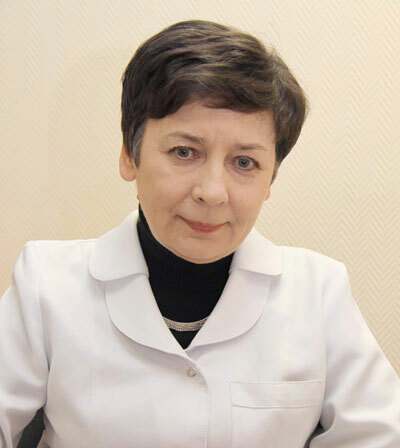 For more than 20 years the Chief mentor for medical residents is Professor E. Kuleshova.